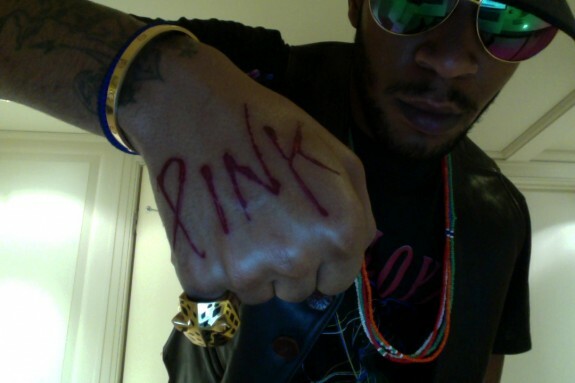 Rapper Kid Cudi showed off his new “PINK” tattoo on his tumblr page earlier this week saying “New Tat….Love it”. The tattoo seems to be inspired by the Pink Floyd album and movie “The Wall”. 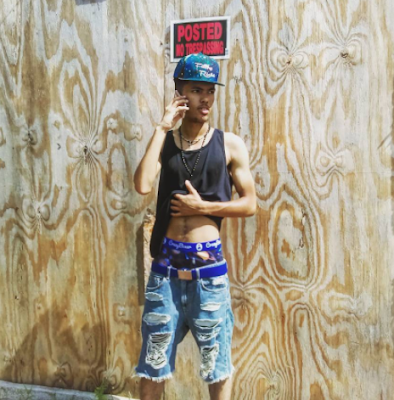 -Check out a close up of his dope new tattoo and ring.